The Netflix Originals are back! 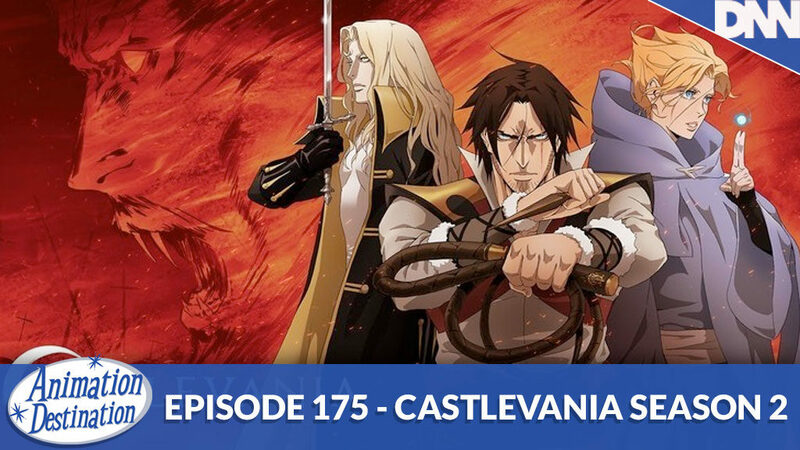 Brandon, Mitch and John are here to talk about Castlevania Season 2! We didn’t get to talk about Castlevania season 1 on the show so we also cover that as well. Find out if the show was enjoyed or annoyed this week on the AD Podcast. Toon in now!